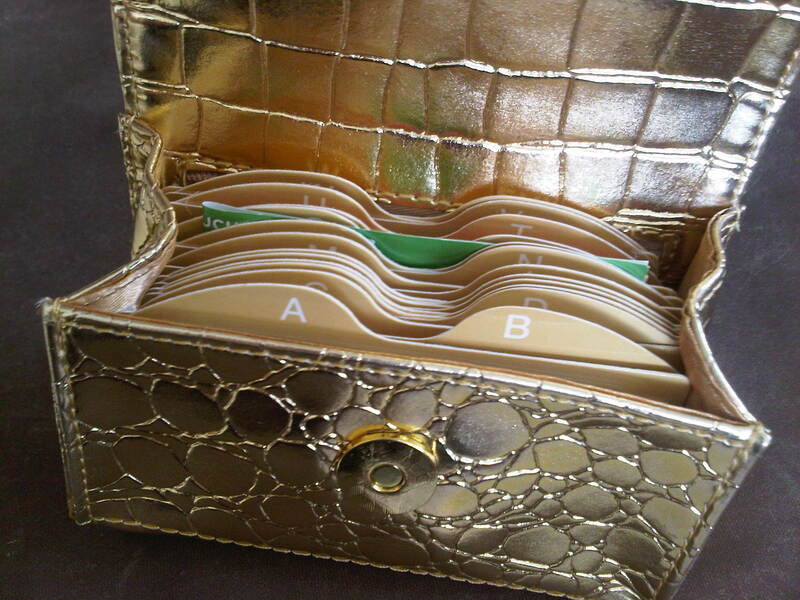 For a while now, I’ve been looking for a new card holder for all my rewards cards, stamp cards, etc. My old one was LITERALLY falling apart on me and the amount of cards I had had somewhat outgrown their current home. 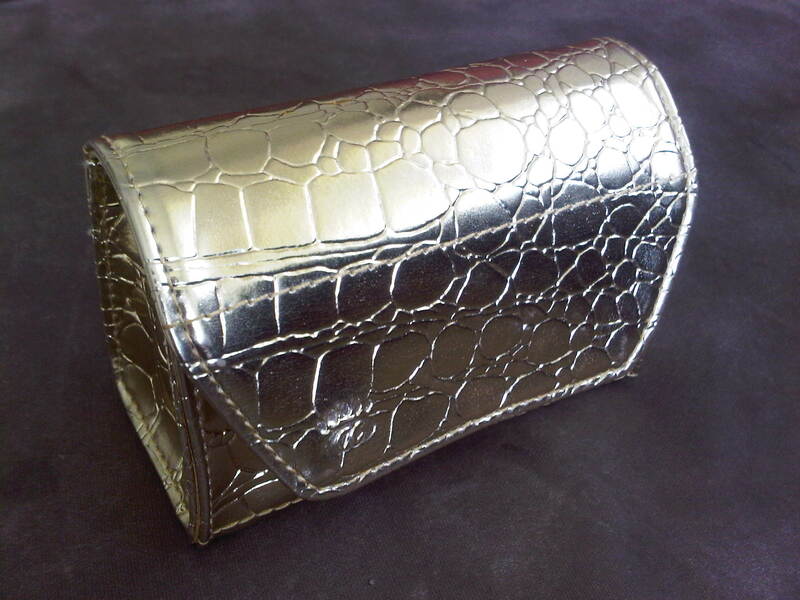 I’ve been on the search for the SAME card holder just because I was used to it, but found out that they didn’t even have the same style anymore! I’ve been looking and looking and looking for the past year, and today I finally stumbled across something that I think I can use. 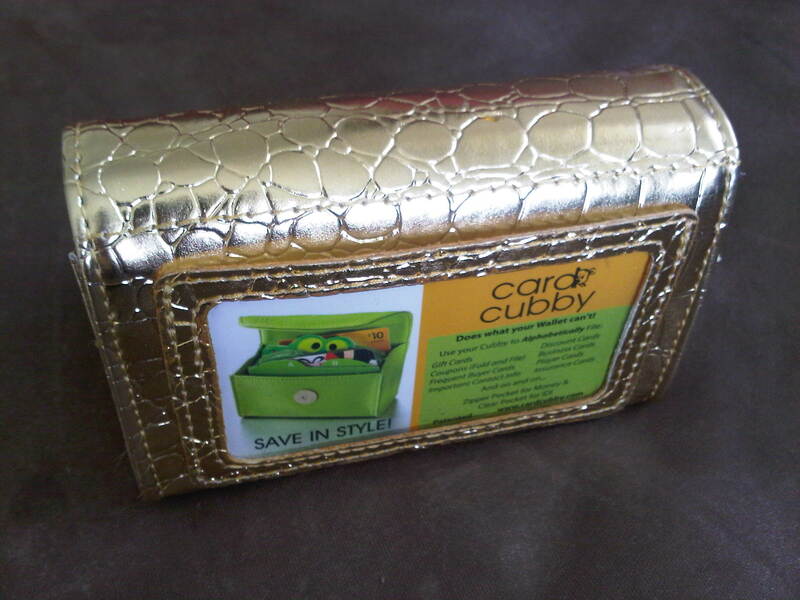 It’s called a Card Cubby. They actually have a website that you can check out here. I found mine at a local cutsie-knick-knack store.